Where culture and business mix! 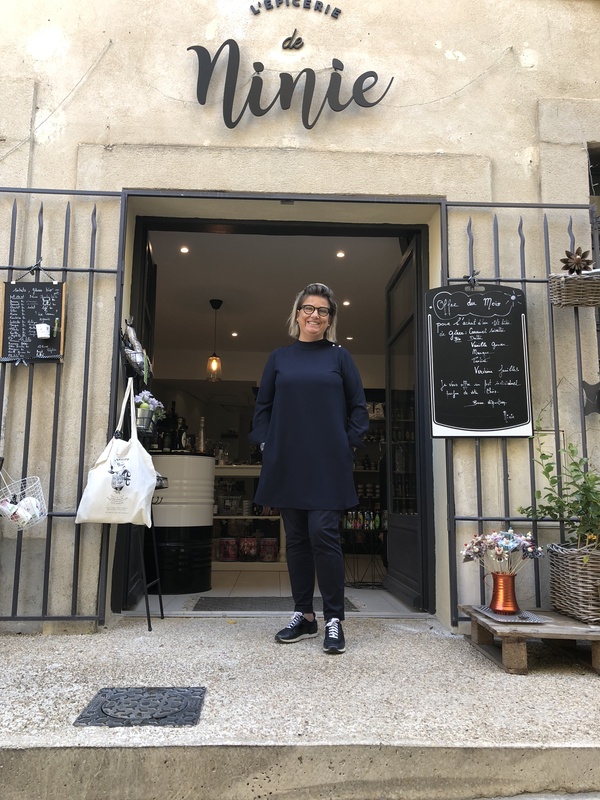 For example, Ninie runs a delectable “Epicerie” in Villeneuve near Avignon. Interested in setting up shop? Schedule a call with Lane. who can give your product the “french touch”.